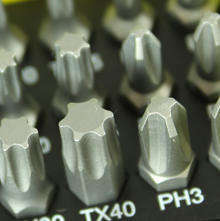 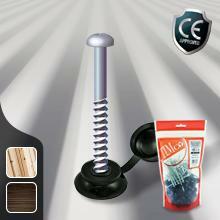 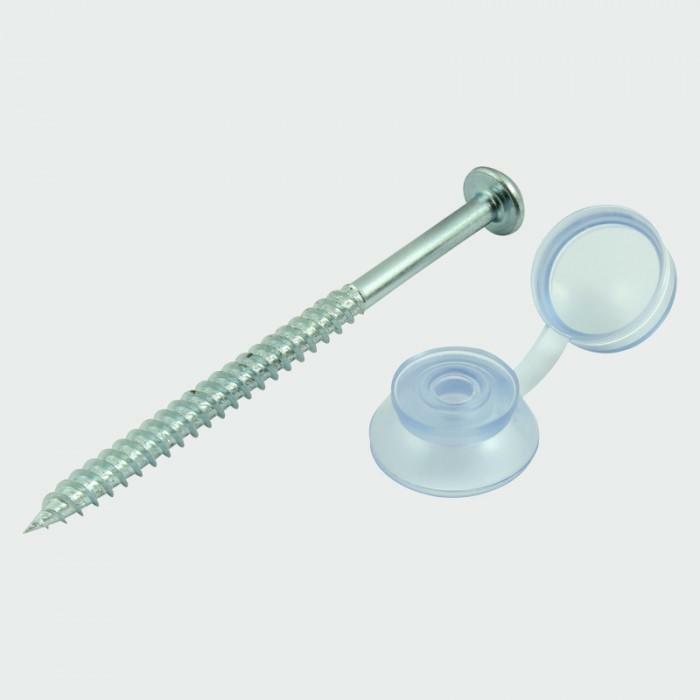 Designed for fixing plastic corrugated sheets to timber. 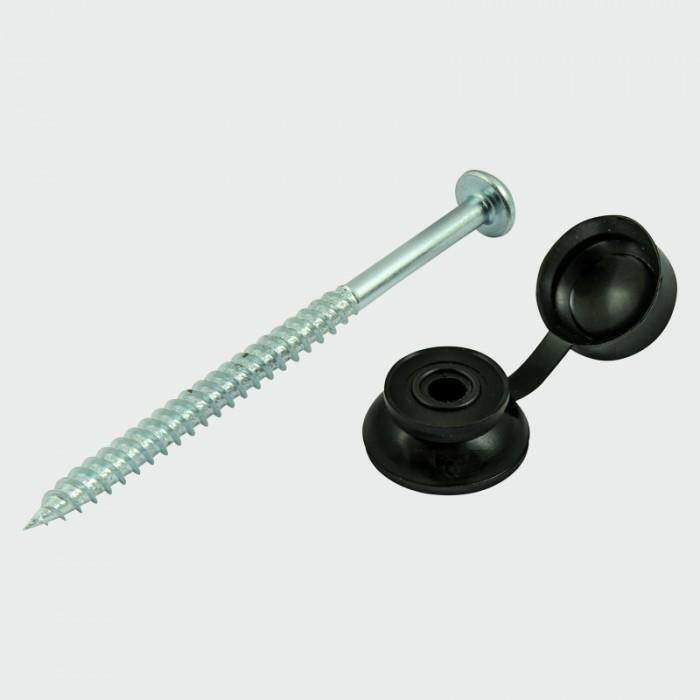 The hinged cover cap provides a tight seal to prevent water ingress. 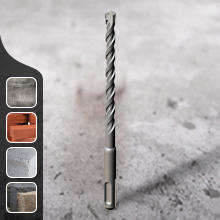 5.5mm drill hole required in sheet material.